Massive trucks such as 18-wheelers, big rigs, and tractor-trailers serve a critical purpose, transporting commercial goods all across our country’s roads and highways. Unfortunately, these trucks often get into accidents with passenger vehicles, which can lead to devastating injuries and even death. According to the Pennsylvania Department of Transportation, approximately 5,800 truck crashes occurred in 2010, with roughly 145 of them resulting in fatalities. A mere two percent of those deaths involved the truck drivers. 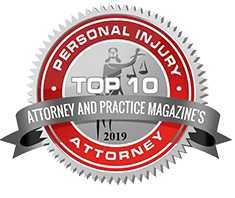 If you or a family member is seriously injured or killed in a truck accident, you may be eligible to collect monetary compensation for your costs of medical treatment, wages lost, and other forms of damages. Todd Johns Law will assist you with the legalities of filing a claim, so that you can instead focus on recovering from your injuries. Heavy commercial trucks are often involved in such catastrophic accidents for several reasons. 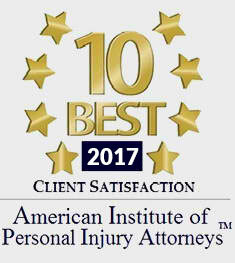 Among the major causes for these accidents are the reckless or negligent actions on the part of the truck driver or trucking company, including tailgating, speeding, driving while fatigued, driving while distracted, driving while impaired, and long work-shifts. Many truck accidents also involve vehicle failures that may involve the truck’s brakes, wheels, steering system, suspension, or trailer. Sadly, trucking companies and their insurance companies will likely deny liability, or will offer victims a low settlement amount. At my law firm, I understand what your case is truly worth. 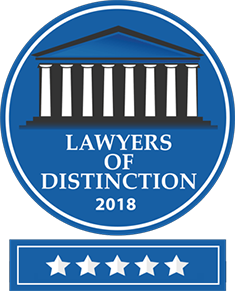 My knowledge and experience in the field of personal injury law allows me to ensure that you are fairly and justly compensated for your injuries and losses. 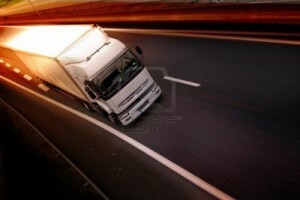 If you are involved in a truck accident, it is absolutely necessary that you act quickly. Your actions can greatly impact your potential damages, as well as the outcome of your case.